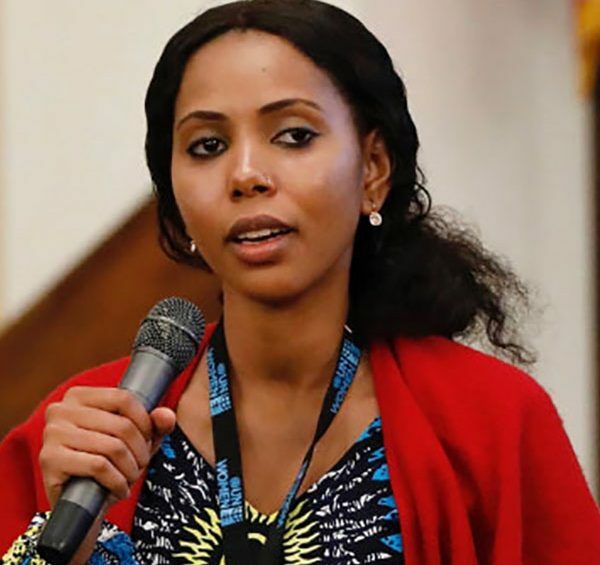 JAHA DUKUREH, a survivor of FGM and forced child marriage, was named one of Time Magazine’s “100 Most Influential People in the World” in 2016 and The New African Magazine selected her as “One of the 100 most influential Africans,” in December 2017. In early February 2018, she was named the first UN Women Regional Goodwill Ambassador for Africa addressing FGM and Child Marriage and nominated by Norwegian politician Jette Christenssen for the 2018 Nobel Peace Prize. Confronting her past, her family, her culture, her religion, country and its leaders, Jaha became a lightning-rod for change in Gambia, her work contributing to the eventual government ban on FGM and child marriage. In the United States where she lives when not in The Gambia, the founder of the non-profit organization Safe Hands for Girls also gathered national grassroots support to call for the first national survey in the US to determine the prevalence rate of Female Genital Mutilation in the US. The survey inspired over 225,000 signatures and the attention of President Obama. Her campaign received backing from former UN Secretary General, Ban Ki-Moon and Members of Congress. She is the subject of The Guardian and Accidental Pictures’ feature documentary ‘Jaha’s Promise’ that premiered with a screening followed by a panel with Jaha at the United Nations in June, 2017 where she received a standing ovation.